Keeping your car or truck well maintained extends its life and cuts down on costly repairs. 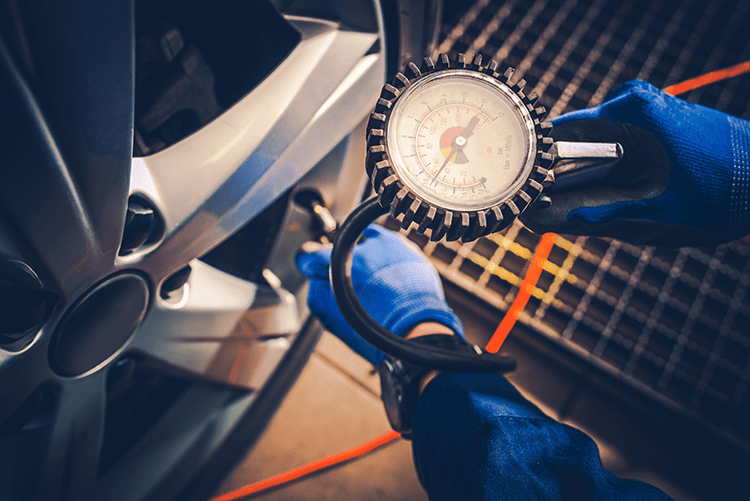 Our certified technicians are perfect to help keep your vehicle in top performance. Able to work on any make or model, we offer an array of complete repair and maintenance services. 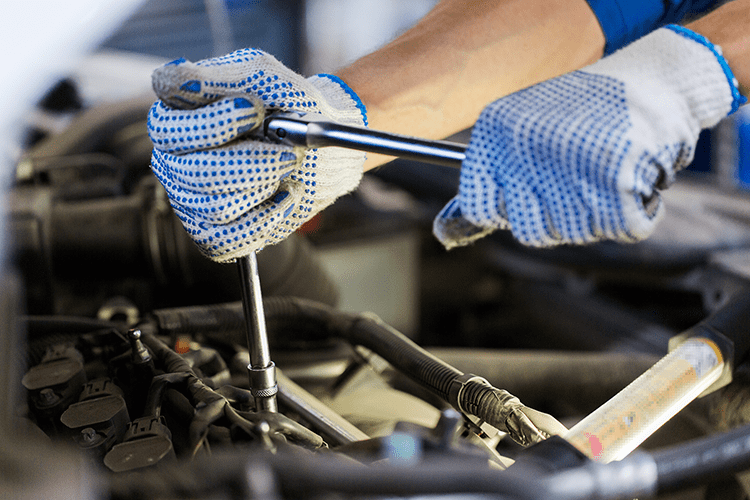 From brakes and oil changes to major engine work and glass replacement, you can rely on us for all your engine repairs and routine maintenance, Kearns is your preferred auto maintenance and vehicle repair shop, providing fast and affordable service to keep your car running smoothly. You can rest easier knowing that our technicians are keeping an eye on your vehicle. “…This place was GREAT! They walked me through everything and were very up front about cost and how long it would take. I called a couple times to check on the status (because I was coordinating a rental car) and they were very nice and never made me feel like I was pestering them. I went to pick up the car today and it looks fantastic, and it was even vaccumed! They were very nice when I was settling up my bill and answered all my questions about what was done.